Thomas Watson is a Senior Engineer at IBM, leads the Eclipse Equinox project and is the Open Liberty development lead for Spring Boot support. Thomas is an OSGi Fellow and has been involved in Java modularity for over 15 years, including the migration of the Eclipse IDE runtime to OSGi. 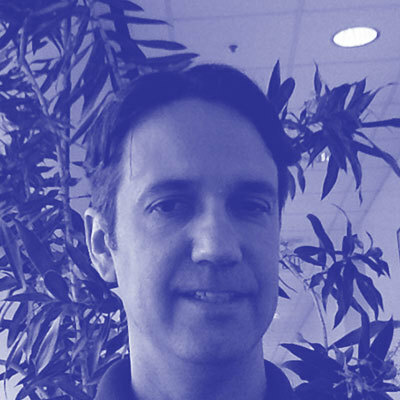 Thomas is very active in open source and open standards and is a member of the PMC for the Eclipse and the Apache Felix projects and various export groups at the OSGi Alliance.